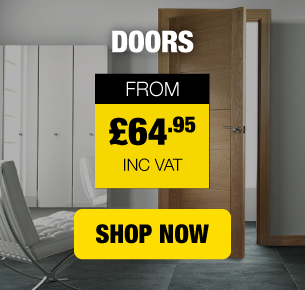 Browse our range of Heritage wood sliding wardrobe doors online from Savoy Timber. We offer great prices on many DIY products to help you complete your next bedroom project. Buy online or in store. Fast delivery to your door. Savoy Timber - DIY Made Easy! 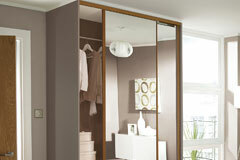 Browse our range of Heritage wood sliding wardrobe doors online from Savoy Timber. We offer great prices on many DIY products to help you complete your next project. Buy online or in store. Fast delivery to your door. Savoy Timber - DIY Made Easy!